We are delighted to announce that Andrew Harris has become a Partner of Martin Ashley Architects in recognition of his extensive and outstanding work with the Firm. 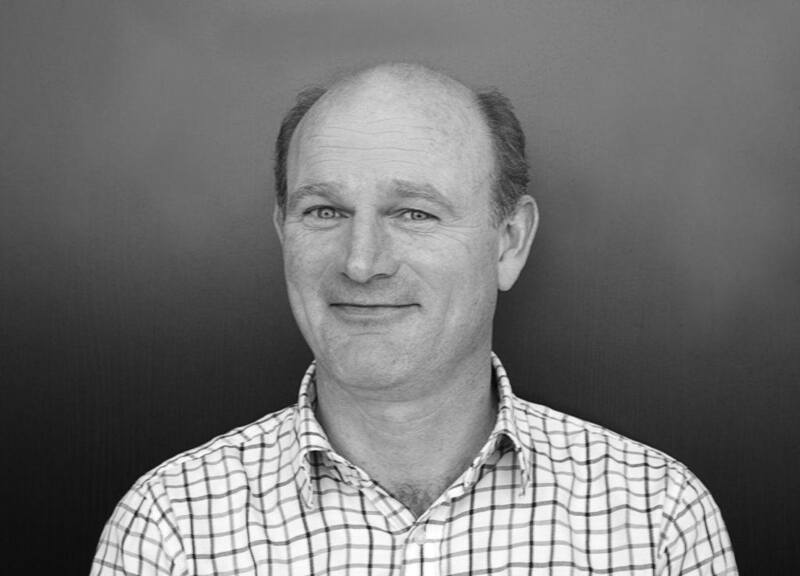 With a long successful career in the industry, Andrew has acted as lead consultant/project architect/Associate in charge on many of our most prestigious projects. His work frequently focuses on the boundary between architecture and archaeology where change, repair and failure are often found together, and where he brings a rigorous and practical approach. Andrew’s experience includes prestigious programmes at Windsor Castle, Hampton Court Palace, St George’s Chapel Windsor, Kew Palace Kitchens, and many other projects around the UK. Andrew is also a regular host to site tours and has spoken at many universities, and to ASCHB and SPAB.